Home > News > Go Green and Have Fun with Bookmans in April! 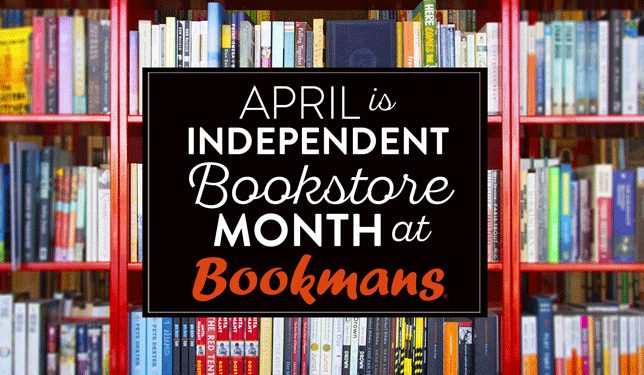 Bookmans is making April a month full of non-stop incredible events and celebrations! We’re keeping our hearts green with some Earth Day happenings and celebrating the independent bookstore all month long! Check out what we’ve got in store for you this month at Bookmans! First, all stores are making this Jazz Appreciation Month your month to learn about, discover, and celebrate all things jazz! On Sunday, April 7, our stores will be hosting some awesome jazz bands and workshops. Come on down and swing with the coolest cats in town and support your local musicians. We’ll also be having a day-of Jazz Appreciation Day sale! That means 25% OFF all brass instruments, *percussion, and keyboards! We wouldn’t miss a chance to rock on and party in celebration of vinyl on April 13! Every Bookmans store is hosting a special Unofficial Record Store Day event. This includes music trivia, prizes, giveaways, jam sessions, and of course, a vinyl social spin! Check out our event calendar for individual “URSD” event details. We’re going to highlight the independent bookstore all month long. 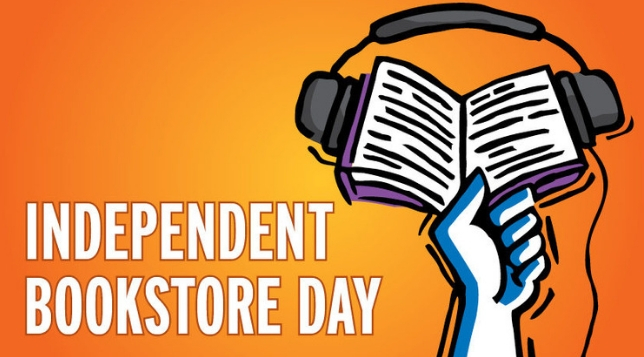 That means that we’re definitely not going to miss Independent Bookstore Day on April 27! Stay tuned for the juicy details about what’s to come at the end of the month. Trust us, you don’t want to miss it! 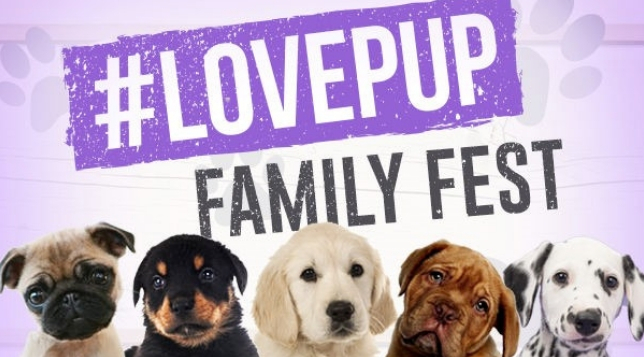 We’re kicking off our local love with #LovePup Family Fest at Reid Park on April 5, so come on over and get your pooch’s glamour shots taken at the Bookmans Puparazzi photo booth! Show your support for animals in need and have a fun day too. Win-win! The Tucson crew will also be at the Tucson Folk Festival April 6 and 7, and we’ve got a hella cool instrument petting zoo for the whole family to interact with. We hope to also see everyone at Cyclovia Tucson on April 7 where you can grab some Bookmans swag and prizes while supplies last. The 7th Annual Celebrity Spelling Bee at the Rialto Theatre will put local celebs to the test and see just how good they are, and Bookmans will be on hand to cheer them on! Keep your eyes peeled for Bookmans mascot Book Man at the 32nd Annual Jell-O Wrestling Extravaganza and Benefit Auction for SAAF on April 20. Earth Day at Bookmans Northwest will be celebrating local goodness with their Local Foods event on April 20 featuring Heirloom Farmers Markets. Our Tucson stores are supporting local writers with their Camp NaNoWriMo Write-In sessions. All you literary geniuses will have a dedicated time and place to write your masterpieces! In addition to these serious writing sessions, we’re also making sure that you’re having fun! 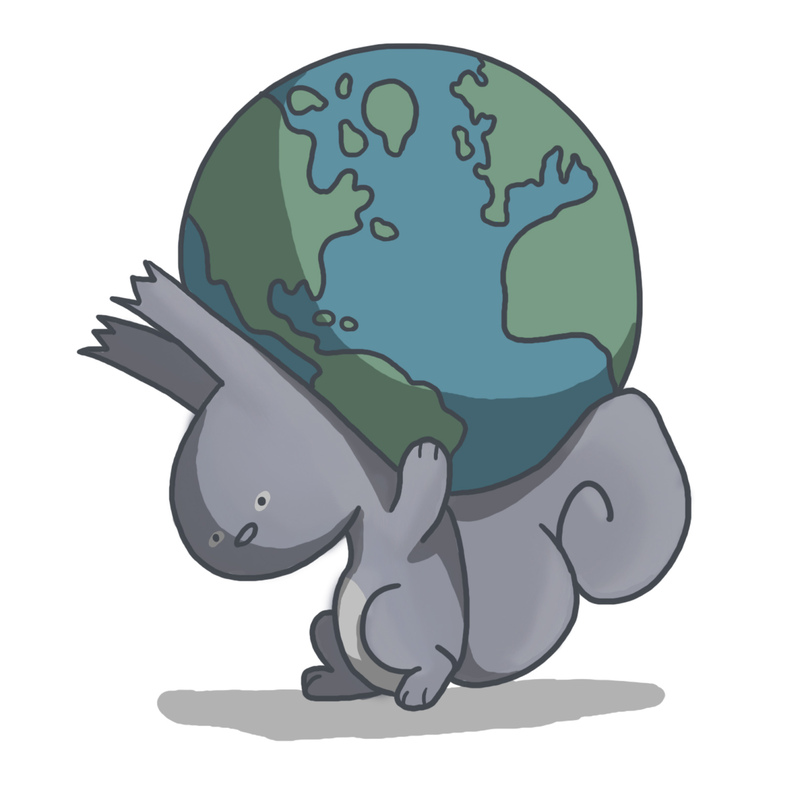 That’s why we have some awesome Studio Nights with crafting and painting – including an Earth Day-themed session. There’s also Super Smash Bros. video game tournaments, book club meet-ups (including our newest Cookbook Club at Bookmans East where participants whip up tasty treats from a monthly cookbook selection! ), and Dungeons & Dragons campaigns and 101 workshops so you can get your game on! 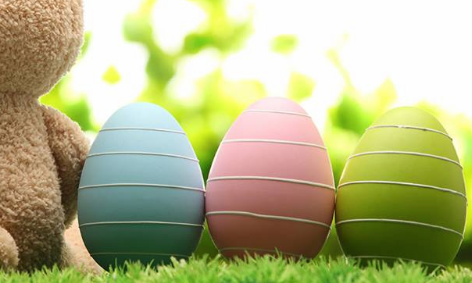 The little ones have a lot to look forward to as well because Bookmans Northwest is having their annual Easter Egg Hunt on April 14! This month’s Kids Movie and Craft Night features Ferngully and plant crafts. Sign up to reserve your spots early because these events always fill up fast! There’s also Pokemon events where you can hang out with other trainers and game it out. Bookmans Mesa is all about fun in April, and they have a ton of fun in store including a Role-Playing Game Night, Board Games hosted by The Board Game Gals, a guitar 101 workshop, kid and teen improv night, and the always popular (and packed) Drag Queen Story Hour! To make Earth Day extra special, Bookmans Mesa is featuring a really cool Earth Day Make-and-Take Zine event and getting out into the local community at the Celebrate Mesa! Earth Day Celebration on April 13. Bookmans Flagstaff has been having an amazing time with the NAU Tabletop Club’s D&D Nights events, and there are still a few spots available for this twice-monthly D&D game night. If you’re looking to get out of the house, you can catch the Bookmans crew at two community events. They’ll be at Earth Day 2019 at Bushmaster Park and at the 23rd Annual Mountain Spelling Bee! Local celebrity Albert the Squirrel will be at a super special Read to Me Storytime on April 19! We hope to see you and your little acorns there! Bookmans is the place to be in the Valley, but they will also be at events out of store too! Look for the Bookmans table at the Phoenix Film Festival, and don’t miss the Bookmans-sponsored Kids Day on April 6. Do Better Gaming will be on hand for a Dungeons & Dragons meet-up on April 14 designed to teach beginners the ins and outs of the game. They also have a fabulous crafting session where participants will be making Potted Felt Cactus with Sunshine Craft Co. The Bookmans team will also be connecting with the earth and the community on Earth Day with their special event featuring Trees Matter. We’ll see you there, Phoenix!